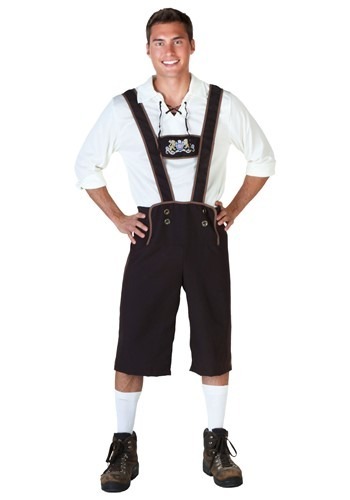 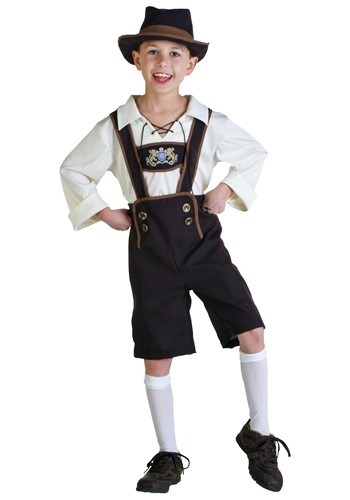 german costumes ideas for the 2015 Halloween costume season. 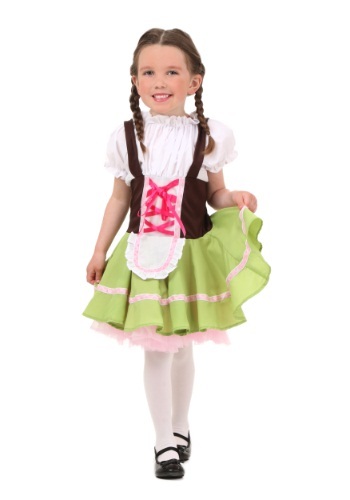 This Child German Girl Costume has a look straight from Bavaria. 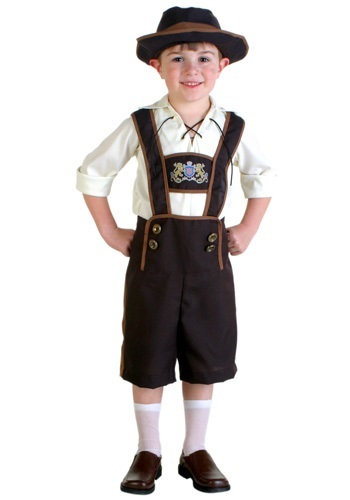 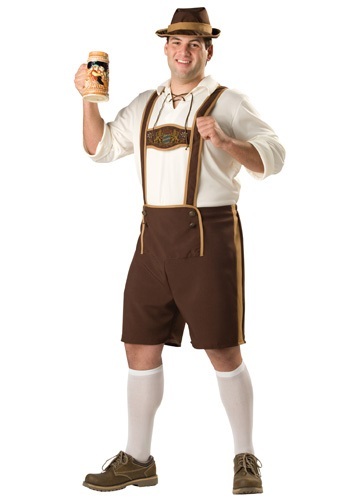 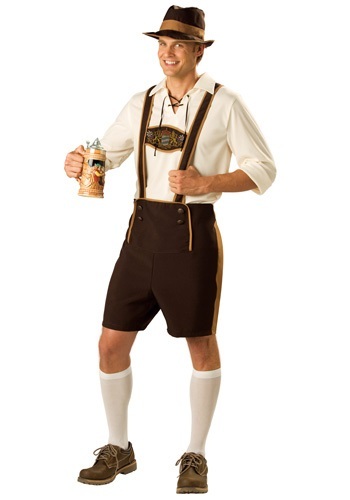 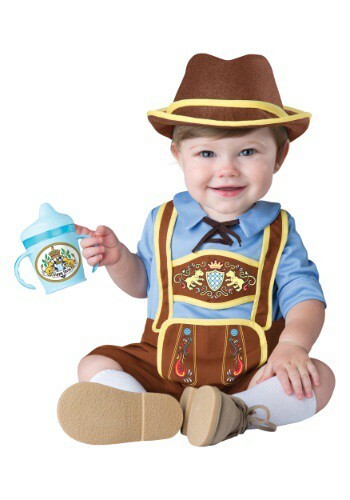 This Infant/Toddler Little Lederhosen Costume is perfect for getting baby involved in Oktoberfest! 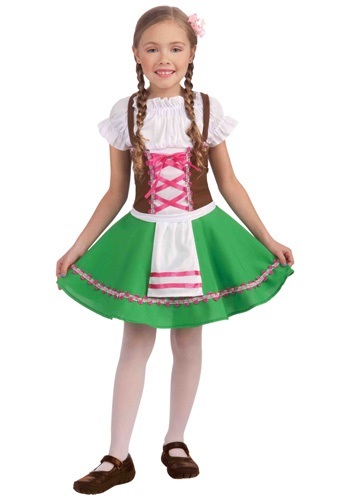 This Women's Beer Garden Darling Costume is a cute look for Oktoberfest.